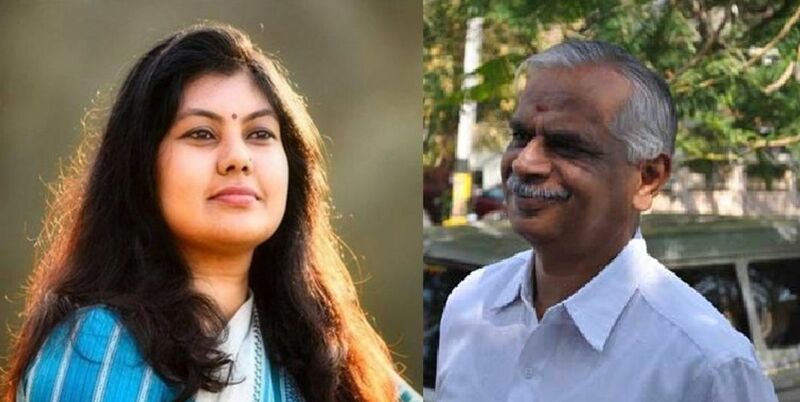 According to sources the counting for the Jayanagar by-election has just been completed and Congress candidate Sowmya Reddy defeated BJP's BN Prahlad with a majority of 3,775 votes in the prominent assembly constituency. Sowmya Reddy gathered 54,045 votes, while BN Prahlad could manage 50,270 votes. Meanwhile with the latest victory, Congress now has 80 MLAs in the Karnataka Assembly. 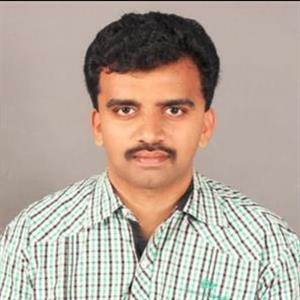 Furthermore Jayanagar by-election was held on June 11, following the sudden demise of BJP MLA BN Vijayakumar, who was holding the seat. As per report BJP's current candidate BN Prahlad is the brother of BN Vijayakumar and an estimated 55% of polling was recorded for the Jayanagar by-election. Further in the assembly elections that were held on May 12, the BJP gained the majority, but not enough to form the government. Meanwhile following a pre-poll understanding, the JDS did not field its candidate for the Jayanagar by-election. Accordingly a total of 18 candidates contested the election and the routing in the Jayanagar by-election will being seen as a major setback for the BJP, as it failed to retain its seat that has been its bastion for the last 30 years.